1 Per Customer, per day. Valid Only at Morristown PPF. 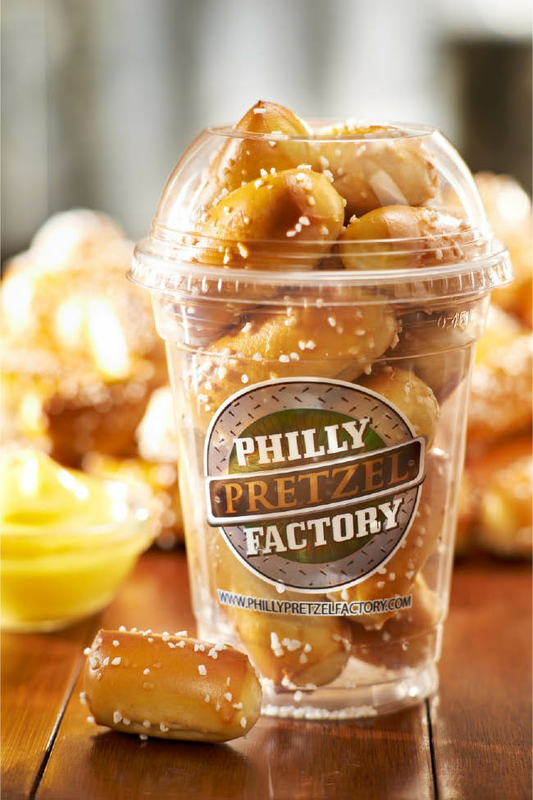 Philly Pretzel Factory in Morristown 973-250-2813. Not valid with any other offer. Coupon void if altered. Expires 05/05/2019. Full Size - Flavored Pretzel Rods w/3Dips (Pretzel Flavors: Plain, Salted, Poppy, Sesame, Garlic & Everything) , Half Size - Flavored Pretzel Rods w/2 Dips (Pretzel Flavors: Plain, Salted, Poppy, Sesame, Garlic & Everything). Full Size - bite Size Pretzels w/3 Dips: Choose 3 Pretzel Dips (Cheddar Cheese, Yellow Mustard, Spicy Brown Mustard, SuperHot Mustard, Honey Mustard, Cinnamon, Chocolate or Buttercream), Half Size - Bite Size Pretzels w/2 Dips (Cheddar Cheese, Yellow Mustard, Spicy Brown Mustard, SuperHot Mustard, Honey Mustard, Cinnamon, Chocolate or Buttercream). Party Tray w/3 Dips: Choose 3 Pretzel Dips (Cheddar Cheese, Yellow Mustard, Spicy Brown Mustard, SuperHot Mustard, Honey Mustard, Cinnamon, Chocolate or Buttercream). 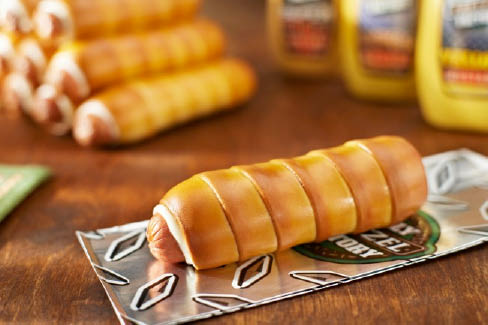 Pretzel Dogs & Rivets w/2 Dips: Choose 2 Pretzel Dips (Cheddar Cheese, Yellow Mustard, Spicy Brown Mustard, SuperHot Mustard, Honey Mustard, Cinnamon, Chocolate or Buttercream). Real Pretzels; Pretzel Twists; Mini Pretzels; The Crowd Pleaser. Pretzel Dogs; Pretzel Cheesesteak; Spicy Pretzel Sausages; Pepperoni Pretzel Melts; Cinnamon Pretzel Twists; Rivets; Rivets Shakers. Frozen Raspberry Lemonade; Frozen Lemonade. SuperHot Mustard; Spicy Brown Mustard, Original Yellow Mustard, Honey Mustard, Cheese Dip, Cinnamon Dip, Philly Cream Cheese, Chocolate Dip; Buttercream Dip; Marinara Sauce.